But I will also be cheering for this rookie who just so happened to win his 1st ever Daytona 500 on his first try at the ripe age of a day over 20! 2. 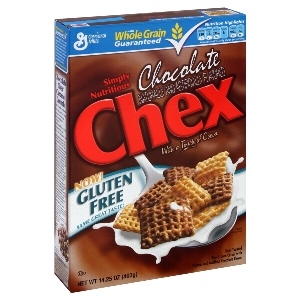 Chocolate Chex! I finally found it and it is yummy! So glad that the number of gluten-free cereals is expanding! I read online that Kelloggs is finally making Rice Krispies gluten-free which is very exciting! 3. My new planner from erincondren.com! 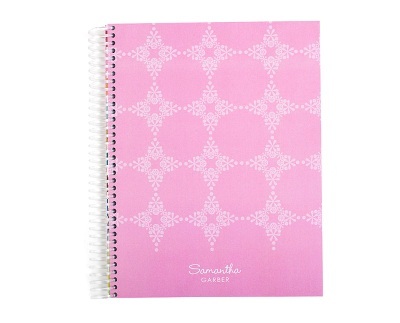 I have a hard time choosing a planner as I’m really picky but I love love love this one! Its super cute and so easy to use! 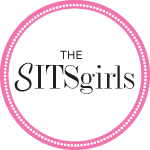 Thanks to Jen at IHeartOrganizing for introducing me to her site! And just to drop a little hint – Jen will be guest posting on Saturday here at ANKON! 2. That I got to play badminton today! 3. I’m feeling better about my thesis than I thought (I actually have four pages of text rather than one or two). 4. The mission trip is almost half paid for! 5. That God is sooooo good! Loving the Spring Clothes too- I love me some color!! That cereal just went on my grocery list! I’m hooked on cinnamon chex and making snicker doodle snack mix. It’s addictive. Stopped by ON today on the way to the dr and had to keep myself from buying the whole store.